… Gaston-Lucien and Jean-Philippe took over their father’s business and succeeded in maintaining his high standards. Jean-Philippe’s designs in particular follow his father’s aesthetic, with his use of dramatic fabrics and lavish trimmings. 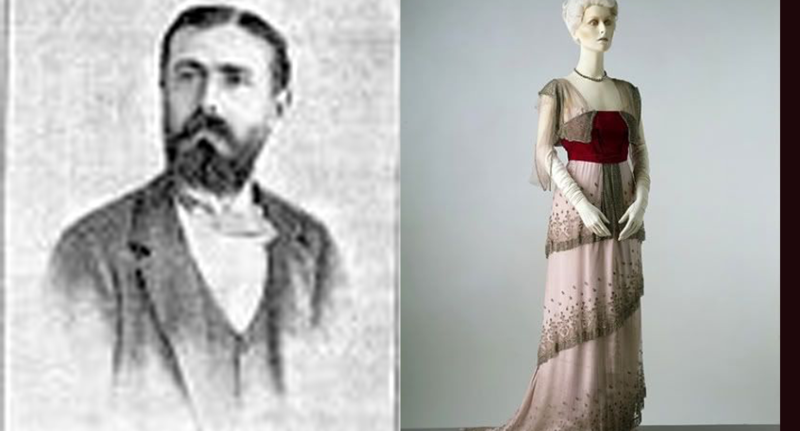 Jean0Philippe became a talent and notorious of his own merits, as well as being Charle’s successor as a top fashion designer.